Between 2004 and 2014, the global production of plastics grew from 225 million tons to 311 million tons. That being said, recycled plastic lumber for playground equipment and fencing has skyrocketed in popularity in recent years. 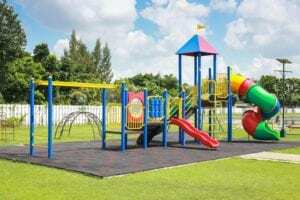 But before you invest in any type of playground equipment, it’s vital to know that you’re choosing a reliable provider. 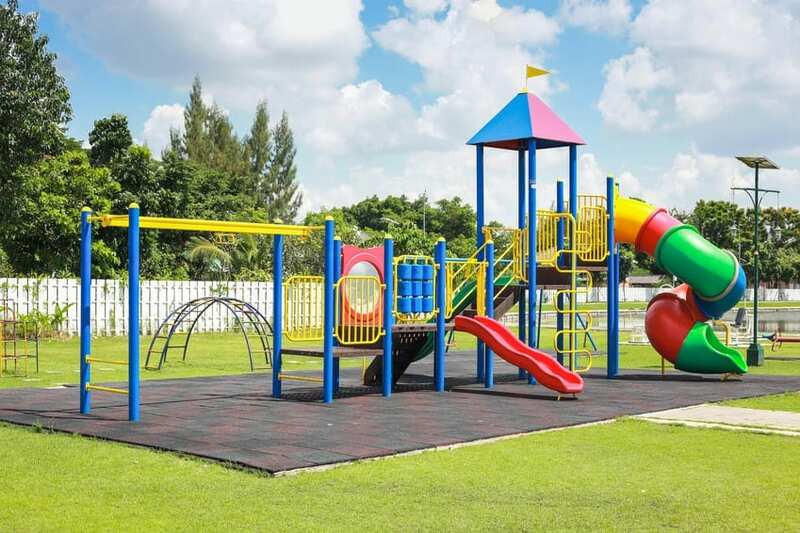 Here are just a few expert tips to help you choose the best and most reliable provider for recycled plastic fencing and playground equipment. Conduct a playground audit and needs assessment. First, take some time to evaluate the anticipated needs for your playground. A professional audit is normally the best way to go about this. An audit can provide insight into the project, such as the size of the playground, the layout, the number of children who will be able to use the playground at one time, the ages of the children, and more. There are more factors than you realize when selecting the right equipment, and a professional can ensure that your investment is worthwhile. Consider the condition of any equipment you already have. It’s also important to consider any equipment you may already have in your possession for the playground. This can be factored into the audit and help you select the equipment that provides the widest range of activities. Of course, if the equipment is exceptionally old or broken down, it will almost definitely need to be replaced. After all, safety is a number-one priority when it comes to selecting the right equipment. Review materials and qualities carefully. Finally, it’s vital to take the time to review all of your selected equipment carefully before committing to your final purchase. As mentioned, safety needs to be the first priority, and unsafe or improperly constructed playground equipment can be a serious hazard to children. Work together with a professional to determine the most reliable materials and suppliers based on construction methods, price, and more. Don’t rush this process, either — each and every piece of equipment needs to be purchased with care and properly maintained. Ultimately, these tips can help you choose reliable and sturdy plastic playground equipment that’s built to last. For more information about recycled plastic fencing and playground equipment, contact Bedford Technology.